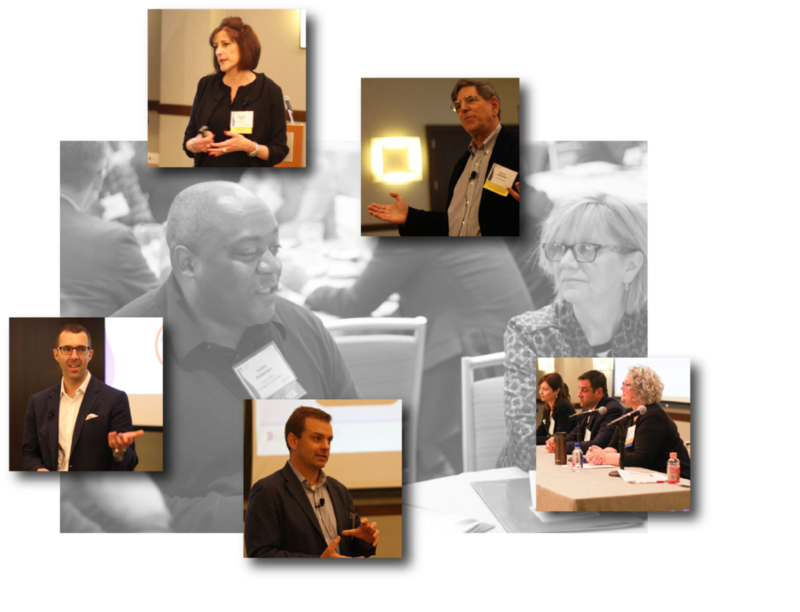 Attendees of The Action Group’s 2018 Employer Leadership Summit had an opportunity to explore the role of purpose in creating vibrant, high-performing, healthy organizations. The capacity crowd included a hand-selected assembly of distinguished speakers, panelists and innovators, as well as a full complement of sponsors and exhibitors who eagerly helped attendees understand how to solve for today’s health care benefit challenges. Through our Annual Employer Benefits Survey, we learned that meeting the needs of an increasingly diverse workforce is a top priority for most employers. The Summit allowed dedicated time for examining these needs and discovering reasonable and affordable purpose-driven solutions for optimal health. In addition to Monica’s fresh perspective on what contributes to making a healthy organization, we looked through a new lens to solve for the tough issues of our time. How can we bring our best work to life and our best life to work? What can employers do to address the alarming rate of obesity and the catastrophic opioid epidemic? Can we live more abundantly by defining and embracing our purpose? What does the unrest in the health care industry mean for Minnesota employers? And how can we think like the top health care innovators to break the mold and accelerate marketplace change? 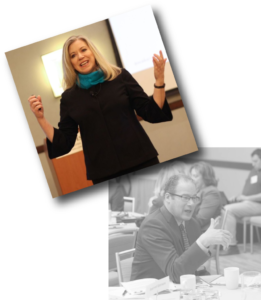 As several attendees noted in their Summit evaluations, “All the presentations were excellent! Very informative!” I invite everyone to visit our Summit page to view meeting materials, including a photo gallery, and available presentations. 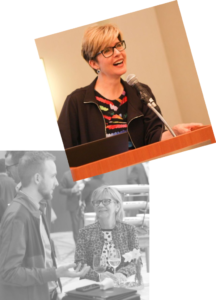 I also welcome the opportunity to further discuss meeting topics and evidence-based solutions in greater detail — or to put you in touch with our presenters — to help you put purpose-driven solutions to work on behalf of your organization. The member-led Action Group is much more than a health care purchaser coalition; we are part of a movement to create a better health care system, which will take all of us pulling in the same direction. We are continuously helping tackle complex issues of importance to all employers: Health policy, price transparency, value-based benefits design, improved quality and patient safety, and eliminating low- and no-value care. My hope is that the Summit served as a catalyst for planning and implementing meaningful programs and services, and that the time we spent together enlivened your work and provided important networking so we can all keep moving forward, making health care better, together. The Summit photo gallery, presentations and materials can be found here.